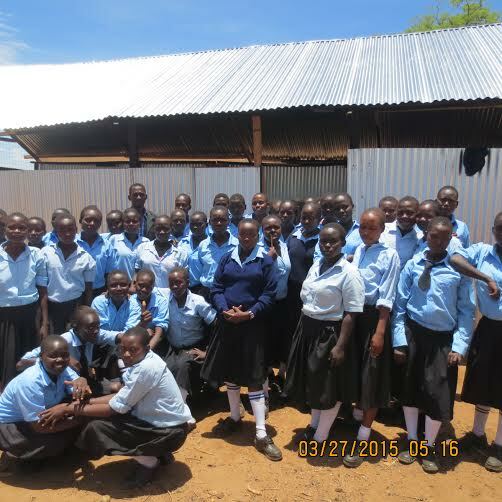 An issue raised by medical staff at a local sub district hospital in Pokot during our February visit was the dramatic rise in FGM (Female Genital Mutilation) cases arriving at the hospital towards the end of the previous December. Over the years we have become increasingly aware of the disappearance of girls from school once they reach Standard 4. 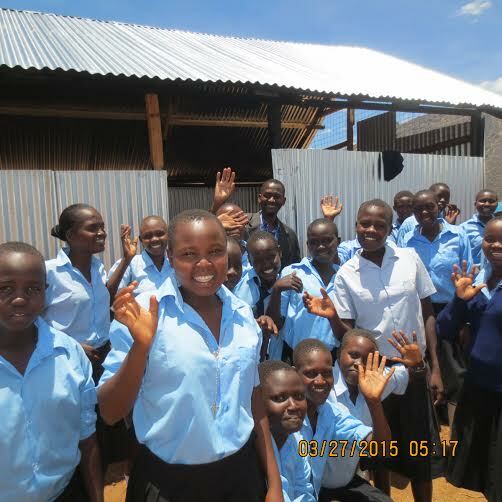 Young girls from some of the more isolated areas are sometimes removed from school by their parents shortly after their 14th birthday in order to be circumcised in preparation for marriage. Their education ceases and their opportunity for a career ends. They are also likely to suffer serious and often permanent medical problems as a result. This ‘rite of passage’ which has been practised for over 5000 years is still carried out in some remote areas despite strong official disapproval. 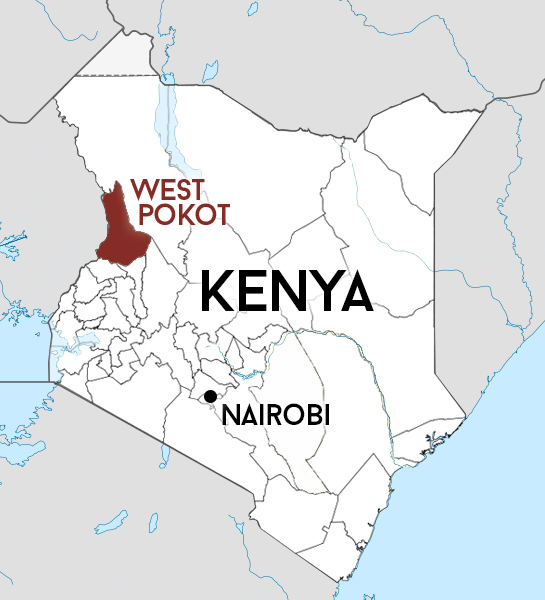 Local initiatives to counter this practise, including improved health education and the promotion of the importance of girls’ education, are included in the Pokot County Plan. As part of this effort the Yellowmen, at the request of one headteacher, are in the process of building a refuge for girls attached to one of the local mixed secondary schools. This will allow up to 20 girls to board at school during their final years without the threat of being removed, take their examinations and have the opportunity to enter further education. This initiative is being carried out in partnership with the school management and local health officials. The girls at the school were very excited to learn about the project which will help some of their classmates and were eager to show their support.